Jacob M Hanes is a public speaker, CPA and entrepreneur. As a speaker and writer, he delivers high energy messages that motivate people to take action in life to build highly successful businesses. As an entrepreneur, he has been coaching business owners for more than 14 years in every facet of operating and growing their business. He has succeeded, as well as failed in business and he shares his experiences, relevant concepts and tools you can use to take a five year leap in your business success. Jake lived the first 40 years of his life with epilepsy, enduring thousands of seizures. Yet, amid all the inherent challenges, he reached great heights, including summiting the five highest peaks in Washington and building several successful businesses. Now cured of epilepsy, he continues to succeed by goal setting and achieving every day. 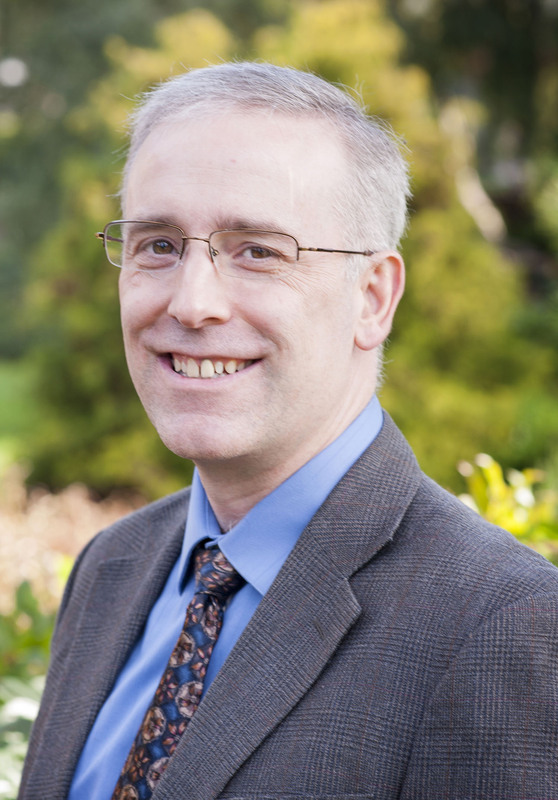 As a CPA and entrepreneur, he takes education very seriously, bringing his challenging experiences to life in educating and entertaining audiences of all sizes. 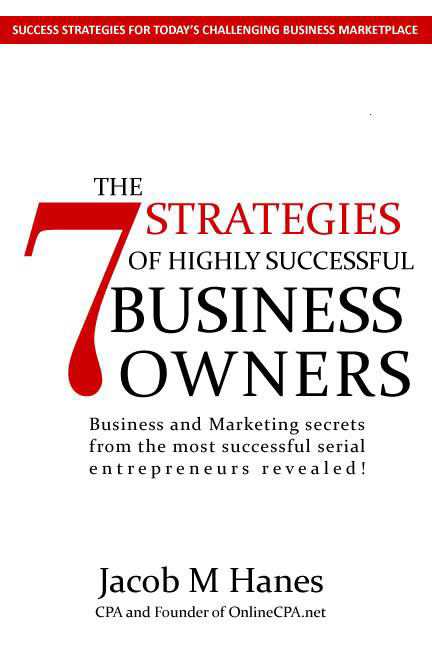 "The 7 Strategies of Highly Successful Business Owners is a great go-to resource for any business owner ! This book is packed full of tools from saving money on taxes, to building a great team, to growing sales, and much more - all in one - in an easy to read format. You get not only all these incredible tools but also an intimate look into the life of a successful entrepreneur, Jacob Hanes. I highly recommend this book to anyone who is just starting out or who has been in business for awhile." - Catherine M White, author, speaker, life & business coach, LIFE Leaders International, Inc"